To make good iced coffee this summer, don't just pour coffee over ice cubes. Experts say there are actually two much better ways to make iced coffee: cold brew and flash brew. And they're both surprisingly simple. Sometimes called the "Toddy Method" after a chemical engineer student at Cornell who popularized the system, the main reason cold brew tastes so good is that it has less acid -- an estimated 67% less -- than traditional brewing methods. "Deceptively simple, cold water brewing extracts the delicious flavor compounds (and some of the caffeine) from coffee beans, but leaves behind myriad bitter oils and biting fatty acids, including undesirable elements such as ketons, esters, and amids," according to the Toddy website. 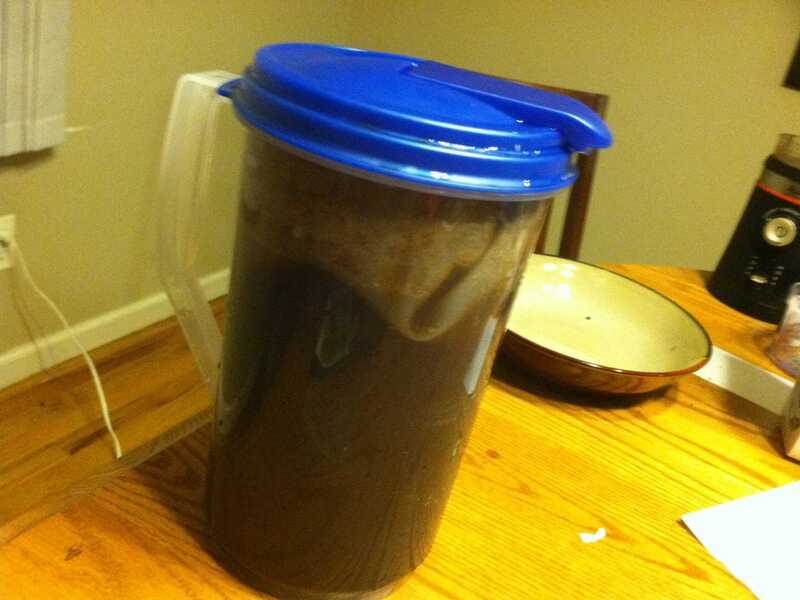 Because cold brew extracts different flavors than those found in hot coffee, it also tastes much smoother and richer. "The more delicate fruity and floral flavors that make great coffees distinct from one another need heat to make it into your cup -- cold water simply can't dissolve them," Sam Lewontin, an award-winning barista and KRUPS brand ambassador, told Business Insider in an email. "What it can dissolve are the things that we think of as tasting like 'coffee': chocolatey, nutty, and toasty flavors." 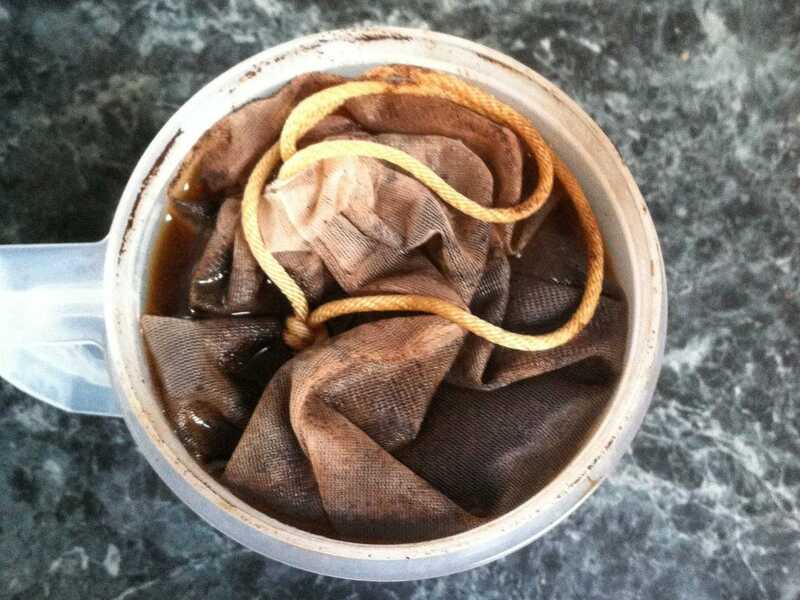 The best part about cold brew is it's also easier to make than you'd imagine. All you need is a nut-milk bag, a grinder, a big pitcher (or a blender), and some water. "As with any cup of coffee, the quality of your ingredients matters," Lewontin told us. "Use filtered water, and buy the right coffee for the brew method. Because cold brew won't express those delicate fruity and floral flavors, coffees which are inherently chocolatey and nutty will give you the best results. 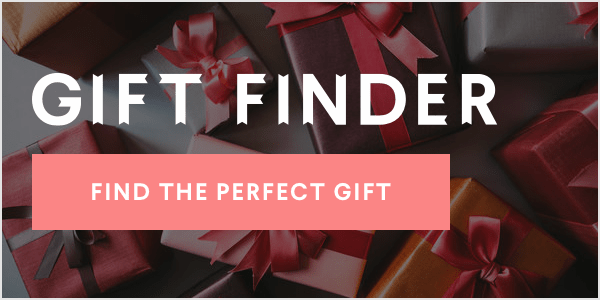 Coffees from Mexico, Brazil, and Indonesia are common favorites." 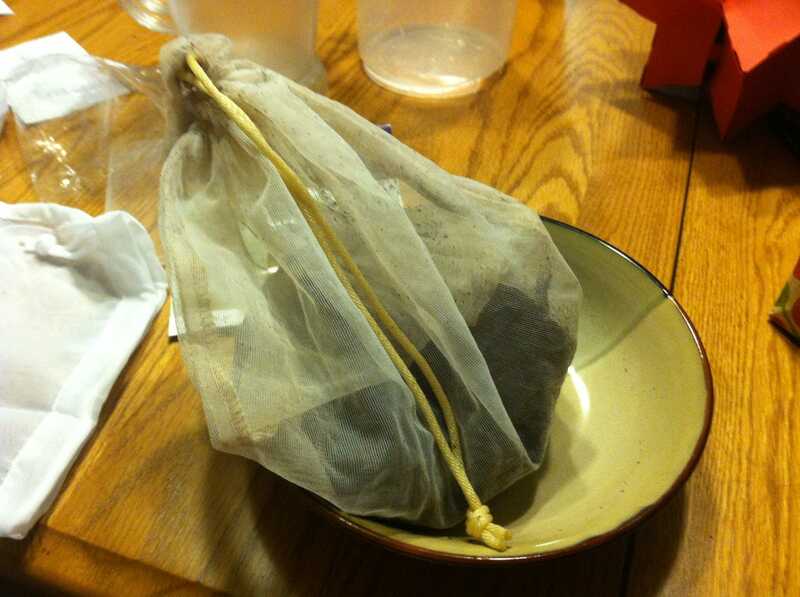 Fill your nut bag with coarse or medium-coarse coffee grounds and place it in the pitcher. Fill the pitcher with water and let it sit in the fridge overnight or for around 12 hours. In the morning, remove the nut-milk bag (making sure to squeeze out all the excess water) and you'll have concentrated cold brew that you can mix with water one-to-one for a perfect cup of cold coffee or use to flavor everything from milk shakes to cocktails. Plus it won't go stale like hot coffee, so it will last for much longer. Though cold brew is the more well-known and easier method for making good iced coffee, there is another way called flash-brewing. The traditional Japanese way to make iced coffee, flash-brew or ice-brew cold coffee is the cold coffee choice of coffee aficionados, mainly because it "traps" the nuances of hot coffee but with all the benefits of a cold brew. "To flash-brew iced coffee, start by brewing a pot of hot coffee with around 60% as much water as you would ordinarily use," Lewontin said. "Brew this over-concentrated hot coffee directly on to an amount of ice equivalent to the remaining 40% your brewing water. 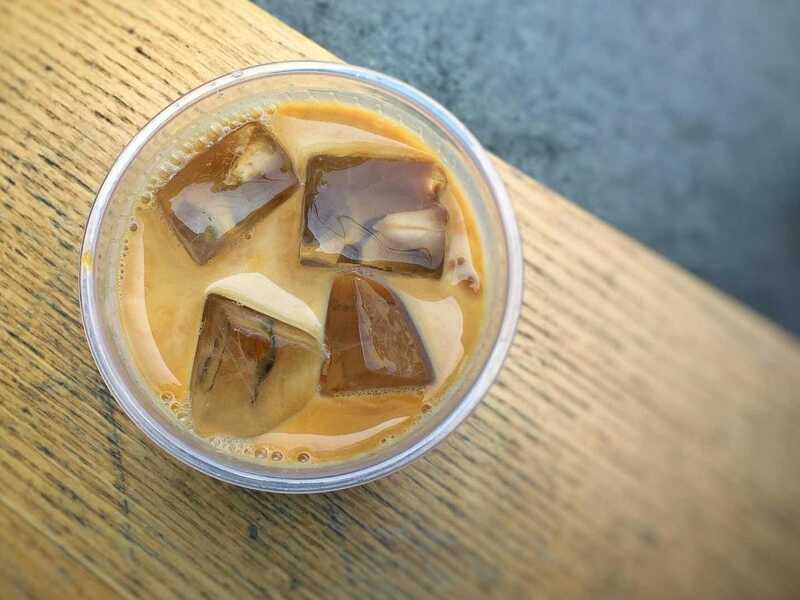 As the hot coffee melts the ice, it will both chill and dilute, resulting in iced coffee with a level of nuance and complexity that is only possible when brewing with hot water." This smart dilution method keeps the flavor strong, as opposed to pouring a regular cup of hot coffee over ice, which will water it down. Watch the video from Counter Culture Coffee's Peter Giuliano for a great visual break down of how to flash-brew. 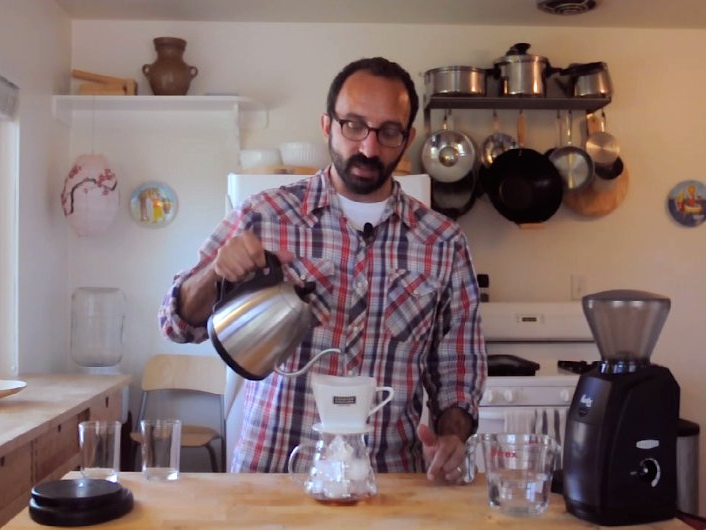 How to Make Japanese Iced Coffee from Counter Culture Coffee on Vimeo. "The hot coffee is cooled down rapidly, locking the aromatics and flavors into the coffee and reducing oxidation," Giuliano says in the video. "If you leave it hot and then put it over the ice, it will have an oxidized, kind of cardboard-y flavor." There's a lot of science behind why this method tastes so good -- Giuliano has a great breakdown here -- but the gist of it is that it traps the delicate aromatics released by brewing hot coffee while at the same time cooling the coffee immediately so it won't go stale or oxidize, which is what makes coffee taste bad. But, Lewontin warns if you decide to make flash brew, it will be harder than cold brewing. "Flash-brewed coffee requires a lot more attention to detail than cold brew — water temperature, grind size, and brew time have to be just right, as do the exact amounts of coffee, water, and ice," he said. "But when all of these details come together, the results can be pretty spectacular."